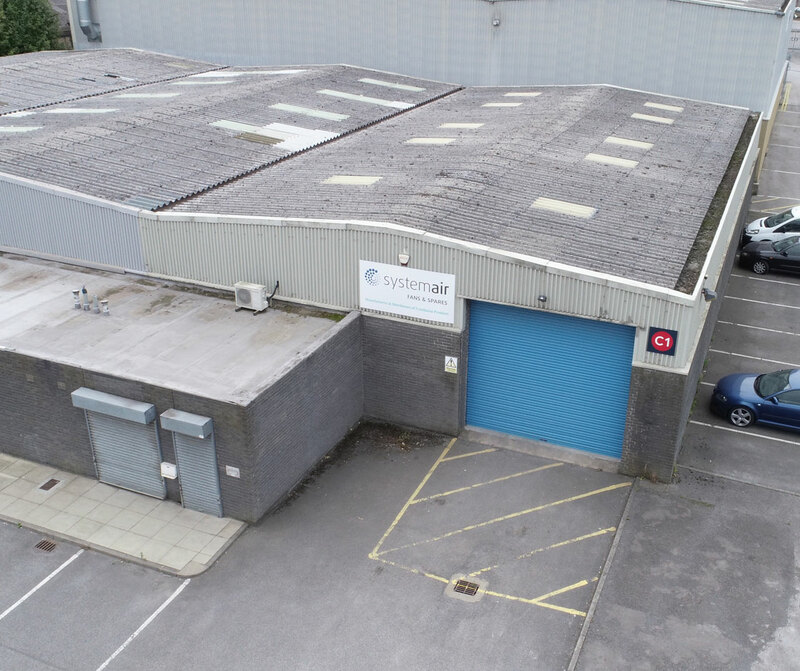 This property is the end of a terrace, providing a refurbished and highly prominent trade counter / warehouse unit situated within the established and popular Copley Hill Trading Estate. 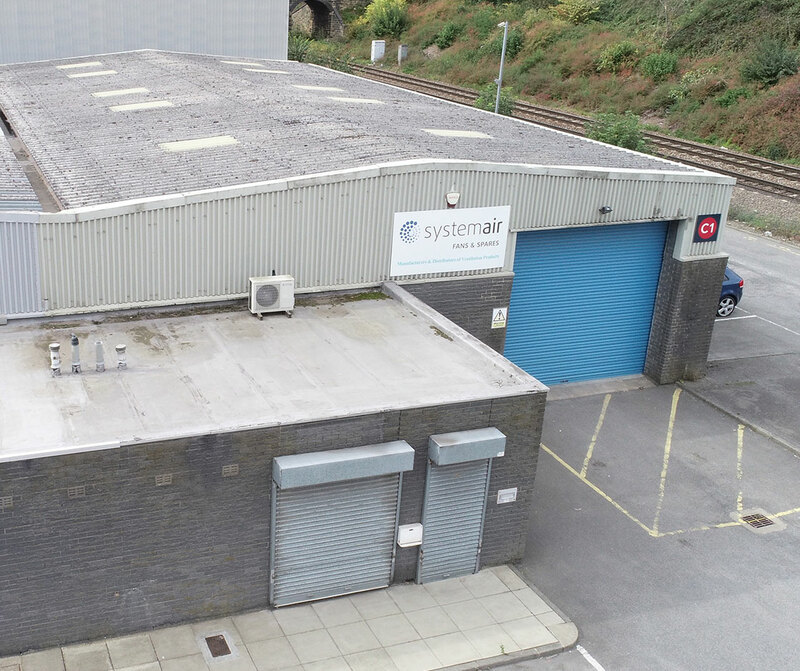 The property benefits from loading via a single ground level loading door, high quality ancillary offices and generous parking provisions. The estate is situated just 1.5 miles from Leeds City Centre, and 1.8 miles from Junction 1 of the M621. This offers tenants fantastic transport links.